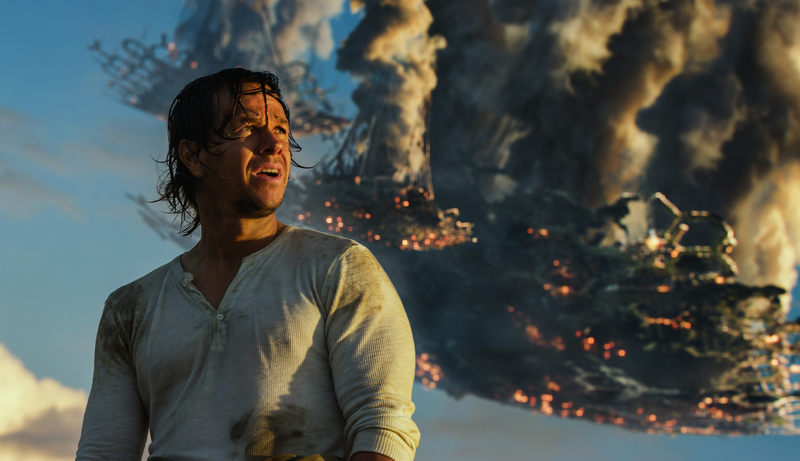 To the surprise of absolutely no one, the latest installment in Michael Bay’s “Transformers” franchise is an overstuffed, overlong and incoherent mess that gives new meaning to the phrase “big, dumb action movie.” It takes nearly an hour for the plot to kick into gear, and even when it does, it doesn’t make a whole lot of sense; character motivations are baffling, while the countless subplots and detours weigh down the story. It’s as if Bay is just making things up as he goes along, throwing stuff at the wall in the hopes that something will stick. The problem is that there’s no rhyme or reason to any of it, and the hyperactive editing style only makes things worse. 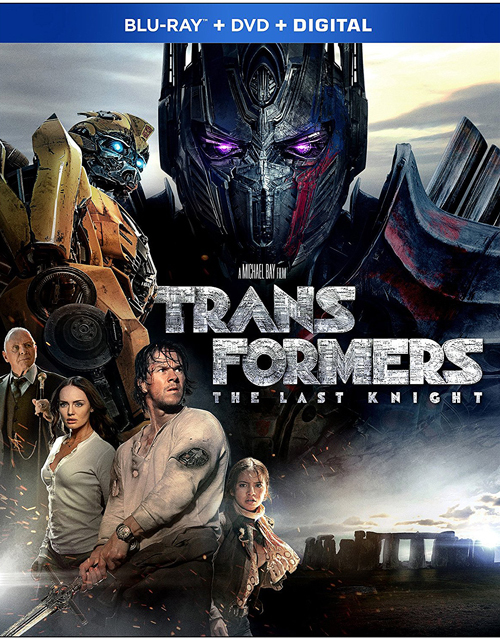 As has become customary with the series, “The Last Knight” does have a few good action sequences, but the rest of the film is so awful/boring that they’re buried in the wreckage. Though it may have been an unexpected hit at the box office, raking in an impressive $44 million during its theatrical run, “47 Meters Down” is still a direct-to-video film at heart. The movie follows a pair of sisters on vacation in Mexico who become trapped at the bottom of the ocean when their shady shark-diving expedition goes awry. But for as horrifying as that scenario might sound, there’s nothing very scary or suspenseful about Johannes Roberts’ underwater thriller. In fact, it’s actually quite boring, especially when a majority of the action consists of the two sisters breathing heavily and narrating everything that’s happening on screen. 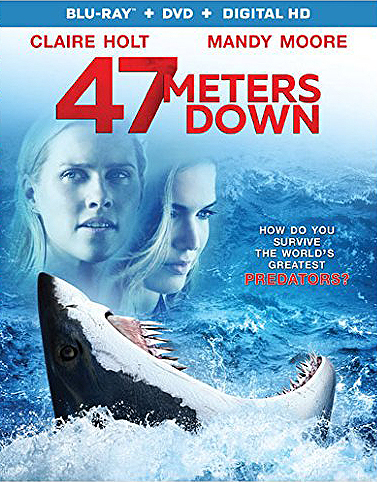 Unlike last year’s “The Shallows,” “47 Meters Down” brings nothing new to the shark-attack subgenre apart from a well-disguised twist that is likely to divide viewers.